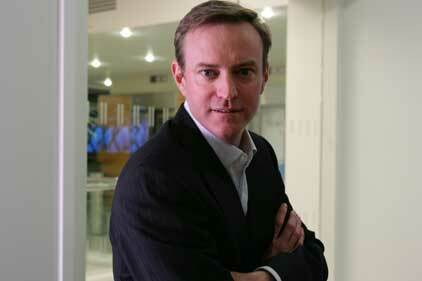 News Corporation's top communicator Matthew Anderson is to leave his post at the end of March. He is currently News Corp’s group director, strategy and corporate affairs, Europe and Asia. The firm said in a statement that Anderson is to return to the US to ‘pursue new opportunities’, but will continue as a senior adviser to the firm ‘focusing on select international initiatives and relevant directorships’. Anderson joined News Corp in 2008 from British Sky Broadcasting (BSkyB), where he was group director, comms and brand marketing. He began his association with Rupert Murdoch’s media empire working with Star TV and News Corp in 2000 when he was chief executive for the Asia Pacific region of Ogilvy Public Relations Worldwide based in Hong Kong. Anderson worked particularly closely with News Corp deputy COO James Murdoch during his time with the company. He is understood to have a played an instrumental behind-the-scenes role in helping co-ordinate the company’s comms response to hacking allegations which resulted in the closure of the News of the World and the resignation of a number of senior executives.